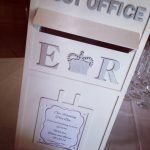 Hire our stunning, personalised wedding post box for only £45 when taken as part of a package. Please note delivery charges will apply when hiring individually. Contact us to find out more. Keep all of your cards in a safe place with our luxury, handcrafted, wooden, Royal Mail replica post box. There is space to personalise it with your names and wedding date. 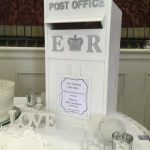 This wedding post box looks perfect on the table with your wishing tree or guest book. We can also decorate your gift table with a selection of our wedding decor products. Making sure that your gift table ties in with the theme or colour scheme of your special day. 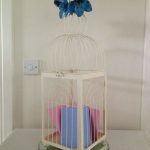 We also have a beautiful Birdcage post box available to hire and cardboard built options. 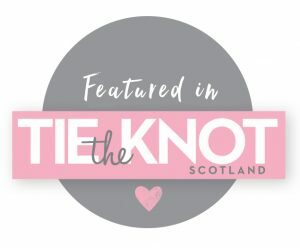 Looking for another wedding post box that you don’t see here? Please feel free to contact us and we’ll see what we can do. Our portfolio of products is ever growing and we are happy to source items for you. Why not add our wishing tree or post box into a venue decor package. Contact us today and we will happily put together a custom made package. We can include any of our other hire products such as chair covers, centrepieces, LED letters or white dance floor, bay trees, table runners or any other decor. 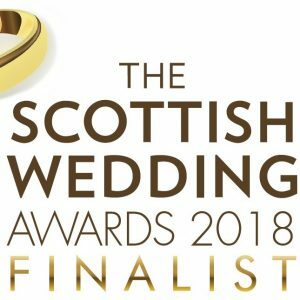 Lily Special Events are based in Lanarkshire and provide our wedding venue decor products and dressing services throughout central Scotland. Our regular travel locations include Lanarkshire, Glasgow, Stirling, Renfrewshire and Ayrshire. We are more than happy to travel a little further afield and have visited some beautiful areas including Edinburgh, Campbeltown and Gretna. Get in touch with Lily Special Events today to book your wedding or special event.